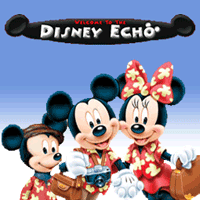 With the iOS 6 software and the new iPhone 5, Apple has two world-class hits on its hands. This sleek, highly refined pocket computer comes with everything—cellphone, iPod, Internet, camcorder—except a printed manual. Fortunately, David Pogue is back with this expanded edition of his witty, full-color guide: the world’s most popular iPhone book. • The iPhone 5. This book unearths all the secrets of the newest iPhone. Taller screen, faster chip, 4G LTE Internet, thinner than ever. • The iOS 6 software. Older iPhones gain Do Not Disturb, the new Maps app, shared Photo Streams, camera panoramas, smarter Siri, and about 197 more new features. It’s all here. • The apps. That catalog of 750,000 add-on programs makes the iPhone’s phone features almost secondary. Now you’ll know how to find, manage, and exploit those apps. The iPhone may be the world’s coolest computer, but it’s still a computer, with all of a computer’s complexities. iPhone: The Missing Manual is a funny, gorgeously illustrated guide to the tips, shortcuts, and workarounds that will turn you, too, into an iPhone addict. Also take a look at my blog post written last year about how I became the tech editor for this helpful and informative book. 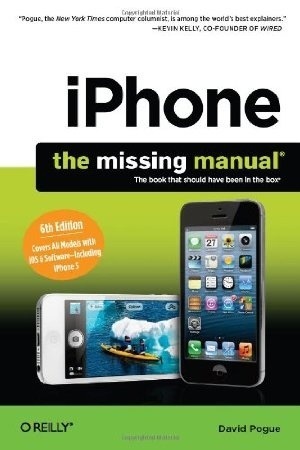 Order iPhone: The Missing Manual at Amazon.com.